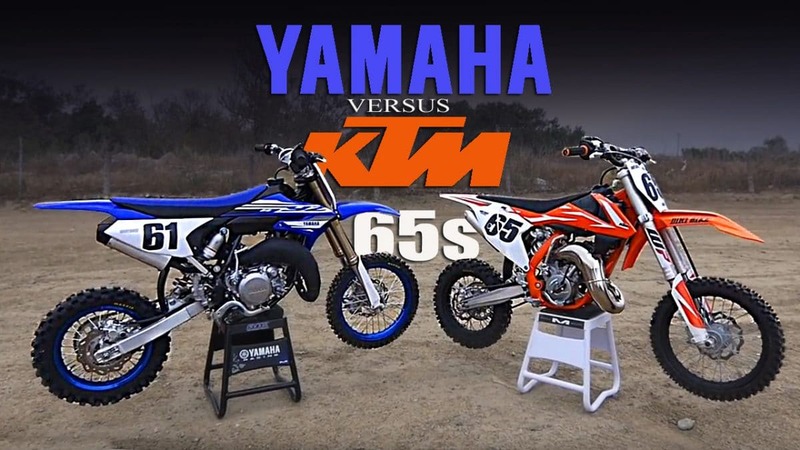 Last year, Yamaha stunned the amateur motocross world by introducing the YZ65. It was the first brand new two-stroke introduced by a Japanese company in over 30 years. Now, it takes on the acknowledged leader in that class, the KTM 65SX. ISDE 2018 CHILE | DAY 1, USA LEADS!